Home / beat / cobbyfresh / ghana / Gist / launch / music producer / news / producer / tubhani muzik / website / #GJNEWS: Ghanaian Musician and Producer “ TubhaniMuzik” launches official Website to supply beats. 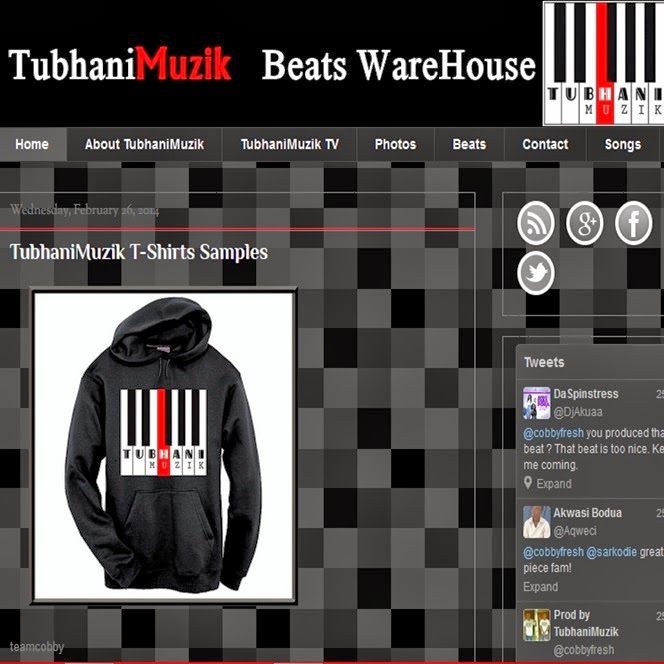 #GJNEWS: Ghanaian Musician and Producer “ TubhaniMuzik” launches official Website to supply beats. has just published his new website Tubhanimuzikbeats.blogspot.com . The publishing of the new blog signifies the launch of TubhaniMuzik’s new indie project and upcoming production E.p. The blog is complete with a list of services, as well as live music streaming powered by Hulkshare and social media feeds. TubhaniMuzik is not the only Music Producer in Ghana, but he offers several services, which help to define his current professional life and sets him apart from other Music producers. Included in his services are Music Production (recording, mixing, mastering), Song Writing, Movie Scoring, and web designing. 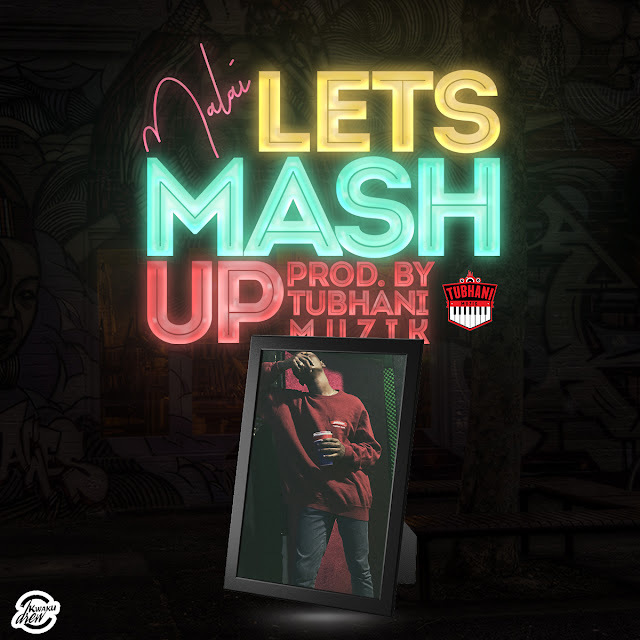 In an attempt to create a strong online presence, TubhaniMuzik built his new website to let people know that he’s here and that he has a voice or sound worth hearing. Don’t forget to take a tour on the new blog Tubhanimuzikbeats.blogspot.com .